Does It Really Matter If Uber Leaves Malaysia? 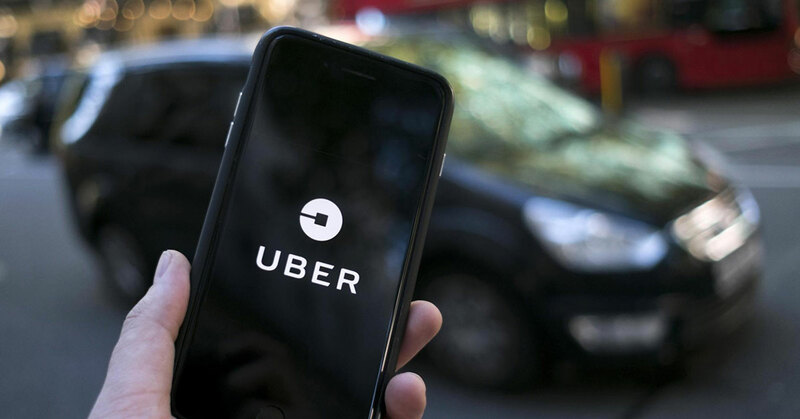 There have been rumours of Uber planning to sell off its Malaysian business to rivals Grab in the wake of its poor performance in the SEA region. These rumours have appeared just after Uber received funding from Japanese conglomerate Softbank, who also has a stake in Grab. In the event that Uber departs Malaysia, Grab would appear to become the sole dominant ride-sharing service in the country, although there have been reports of other ride-sharing services such as Lyft and Go-Jek entering Malaysia. Uber’s potential departure may not bode well for Malaysians in the short-term, but other alternatives may present themselves equally viable as time progresses. Rumours have been rife in recent weeks of Uber potentially selling off its Malaysian operations to direct competitors Grab. While it’s all currently nothing more than mere speculation, such a move highlights the waning popularity of Uber in ASEAN with rivals such as Indonesia’s Go-Jek and Singapore-based Grab currently claiming the lion’s share of the market regionally. Now after having completed an investment deal that sees 15% of its stake go to Japanese conglomerate Softbank (who also have vested interest and stake in Grab), there is talk of Uber preparing to repeat a move similar to when they exited the Chinese market. In China, Uber sold off their business to Didi Chuxing in return for a 20% stake in the merged operations. Should such a move actually take place, the potential ramifications from such are numerous and certain to affect the Malaysian transport system in some way—good or bad. The most obvious and immediate outcome of Uber leaving Malaysia would be a complete monopoly of Grab as the largest ride-sharing service in the country. As it already stands, Grab claims to control 95% of third-party taxi-hailing and 71% of private vehicle sharing within the SEA region alone. And while there is no openly accessible data regarding the region’s ride-sharing market share, it is widely accepted that Grab currently (and easily) outstrips Uber when it comes to sheer driver volume in Malaysia at least. Assuming that Grab does indeed end up monopolising the Malaysian market, the most tangible outcome stemming from a lack of competition would be—ostensibly—the disadvantage towards both consumers and drivers in terms of pricing and driver earnings. Even with such a commanding lead, Grab’s pricing is still somewhat kept in check by Uber, with both companies still constantly offering promos and incentives to passengers and drivers to win them over. Today, both companies are still throwing out promo codes and discounts that sometimes slash ride-fares to almost zero. Satisfaction levels aside, both companies have their own attempts of offering incentives to their drivers, making them comparable in terms of pricing and payment. 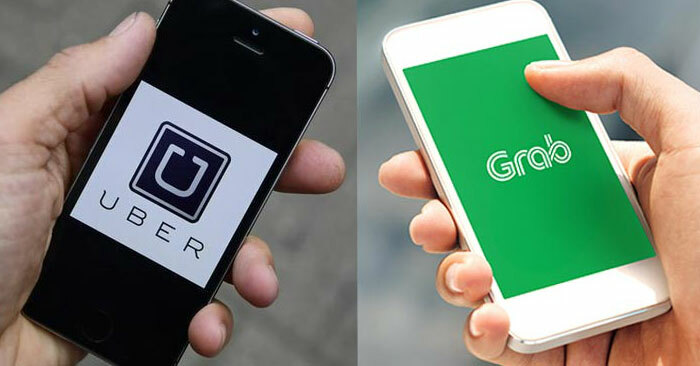 Should Uber disappear, it would only be logical to assume that Grab’s sudden freedom would enable it to adjust its fees and payment schemes as it sees fit, and that passengers and drivers will be left to suffer. Following the vacation of a major player in a scene, there will naturally be a spike in interest among other entities to see if there lies an opportunity in the space left empty. This will most likely also be the case should Uber pull out of Malaysia. A new player could emerge from either within Malaysia as an entirely new service, or as an already established company operating elsewhere. First, the arrival of an already established company is already highly probable. 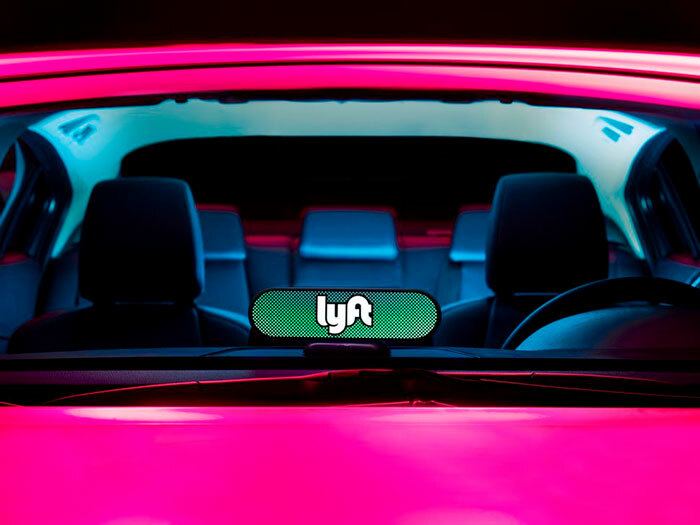 Already there have been talks of the second-largest North American e-hailer Lyft branching out into the Malaysian market, although no concrete action has been taken as of yet. Other potential entrants include Didi Chuxing, Go-Jek (who have openly expressed their intent to expand beyond Indonesia), and India’s Ola. It would require minimal effort for any of these players to expand to Malaysia thanks to the increasing availability of fintech services such as e-wallets and crypto transactions (however popular or unpopular), as well as an established regulatory framework in place to govern how ride-sharing is done locally. Combine these factors with the incentive of Malaysia possessing a healthy ride-sharing economy (a projected revenue of US$90 million in 2018, with an expected annual growth of 15.3% to hit US$160 million by 2022), and the idea of entering Malaysia suddenly seems like an attractive draw, whether or not Uber leaves the scene. Additionally, there’s also the prospect of a new player emerging locally. For a case study, look no further than when Uber and Lyft both said goodbye to their businesses in Austin, Texas in 2016. After refusal to comply with new fingerprint-based background checks, both companies were forced to abandon the Austin market and left behind a void which was promptly filled by smaller entrants including a local nonprofit platform called RideAustin. RideAustin was helmed and developed by the Austin locals in response to the gap created by Uber and Lyft’s departure, and we could also expect to see a similar scenario happening here in Malaysia. Already, there have been numerous attempts by Malaysian-based companies to challenge the dominance of Uber and Grab, with smaller businesses such as PickNGO and motorcycle ride-sharing service Dego trying to break into the market via their own methods. And while it remains to be seen if these smaller operators can succeed in the ride-share market, the hypothetical departure of Uber from Malaysia would definitely provide incentive for more of these smaller local services to propagate. Having discussed the potential arrivals of big-name e-hailing services as well as the emergence of smaller local providers, we should also shed some light on some the indirect competitors to ride-sharing in Malaysia and how they’d fare in Uber’s absence. While often looked upon with derision due to its inefficiency and poor operating standards, the Malaysian public transport system could be given a new lease of life and a chance to revitalise its poor image should Uber depart the scene. This could be helped along by our government’s plans to invest heavily in the industry this 2018. 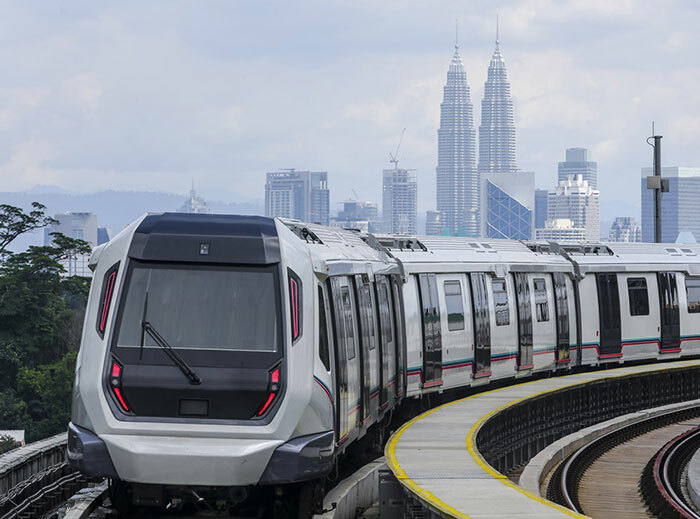 It’s already obvious enough the the use of public transport in Malaysia represents great value when it comes to commuting around, and the arrival of more efficient services such as our MRT lines could turn our public transport system into a decent rival to ride-sharing. With any luck, the money poured into improving Malaysian public transport will be able to turn around public perception and convince locals to more often utilise our buses and trains. This possibly provides a more compelling alternative to ride-sharing should Grab become the sole player in the game. And finally, another segment that could see growth in the wake of Uber’s potential departure would be the more unconventional services such as car-sharing and carpooling. The arrivals of platforms such as GoCar, Kwikcar, and SOCAR in recent years indicate that there is still room for other transport alternatives to enter the fray. Should Uber decide to leave, these platforms could find themselves with an opportunity to make a dent in the market, providing they remain relevant to the locals and operate within the confines of the law. In summing up, while it seems that any decision by Uber to vacate its Malaysian business might appear to be detrimental to local drivers and passengers, Malaysians shouldn’t be too quick to worry. It would be foolish to assume that within ten years—or even five—that ride-sharing will continue to be as popular as it is today. And seeing as how quickly the fintech and e-commerce industry is moving, there will always be an alternative to the status quo. I mean, who knows if we’ll even be driving our own cars come 2021?